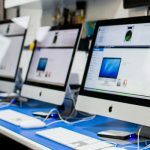 Read our blog for helpful guides on refurbished IT, the latest news on big brands like Apple, and examples of our recent projects working with schools and businesses. 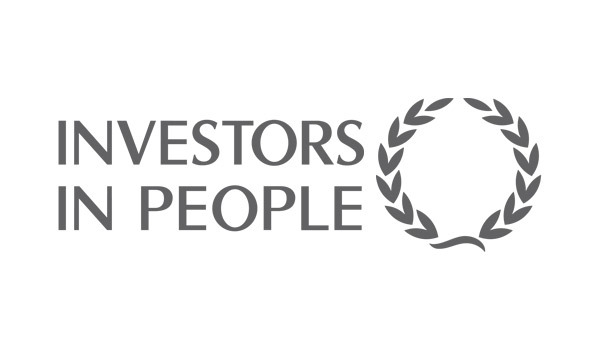 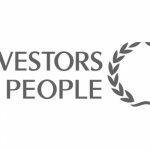 Petworth based Hardware Associates Limited, a leading provider of refurbished IT equipment to public sector organisations, schools and universities, has been awarded accreditation against the Investors in People Standard, demonstrating their commitment to high performance through good people management. 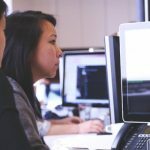 Hardware Associates has been trading since 1997 specialising in the supply of refurbished IT spares and quality 2nd user complete PC's and laptops with a focus on Dell and Apple Mac.